VisualWebTechnologies is one of the leading best cheap cloud web hosting and domain registration service provider in punjab India since 2014. 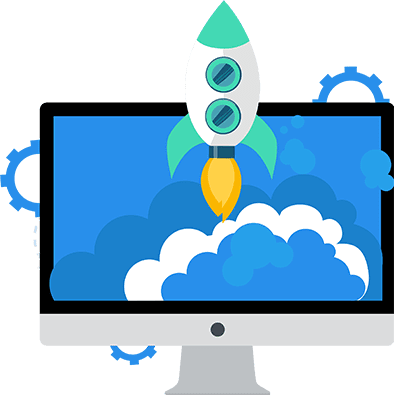 VisualWebTechnologies offers cheap website hosting with multi domain web hosting solutions and cheap domain registration service from startups,small to entreprise level business to make their online identity. All the hosting and website domain registration plans at VisualWebTechnologies are cost effective, reliable with high-performance servers. Each of the cheap cloud web hosting plans at VisualWebTechnologies comes with email, FTP, and sub-domains. We do offer custom web hosting plans according to the clients requirements. VisualWebTechnologies offers cheap domain registration India along with cheap Linux hosting services for the startups, freelancer and Business web hosting Cloud Web Hosting, Shared Hosting, Reseller Hosting, Wordpress hosting, Cloud VPS, and Cheap Dedicated server hosting plans for large scale corporate business professionals. Choose from our variety of web hosting plans to boost your business growth online through your website. Choose from our best and low cost Cloud web hosting services like Linux Shared hosting, Reseller Hosting, VPS Server, Dedicated Server in India. 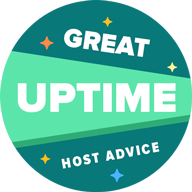 We have the best hosting services from you! Never has SSD, fast, reliable and secure cloud hosting been more important. Not only does a slow and unreliable website upset your visitors & losing your web traffic and costing your sales and it also hurts your google search engine optimization rankings, clients trust factors and much more. Make 2019 this year that you choose the right web hosting partner to give your website the home it deserves. 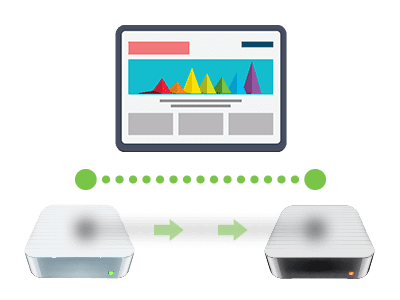 We Use pure SSD drive for a 20X faster web hosting plans experience are powered by the latest Dell SSD Hard Drives along with our Super Grade Branded hardware on our Datacenter in Germany. Host Your Website India's Best and Cheap Web Hosting Company ! Copyright © 2014 - 2019 Visual Web Technologies India's Best Cheap Web Hosting | Best USA Dedicated Server Hosting India. All rights reserved.